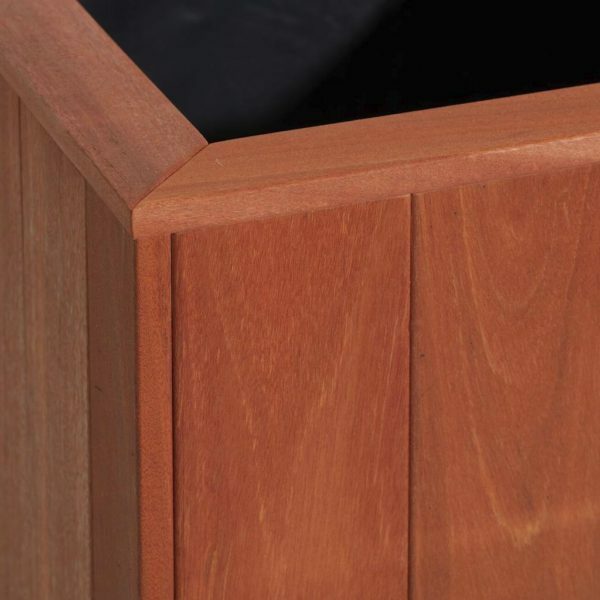 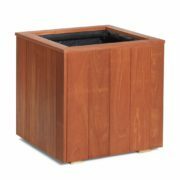 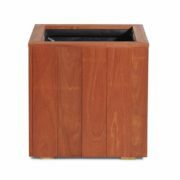 The Shiverton Hardwood Planter is crafted from high-quality, sustainable timber and is made to withstand outdoor conditions. 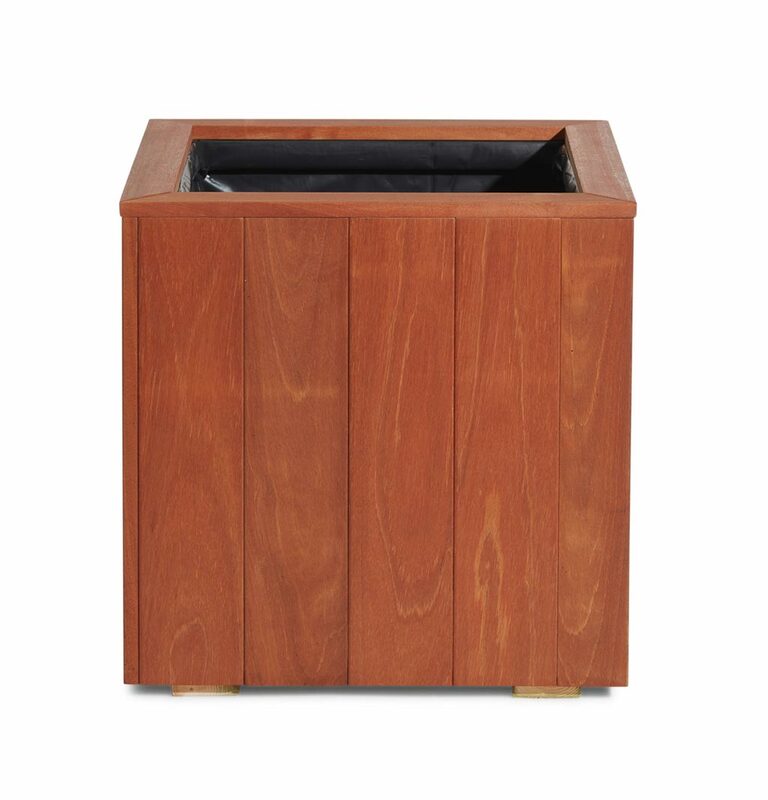 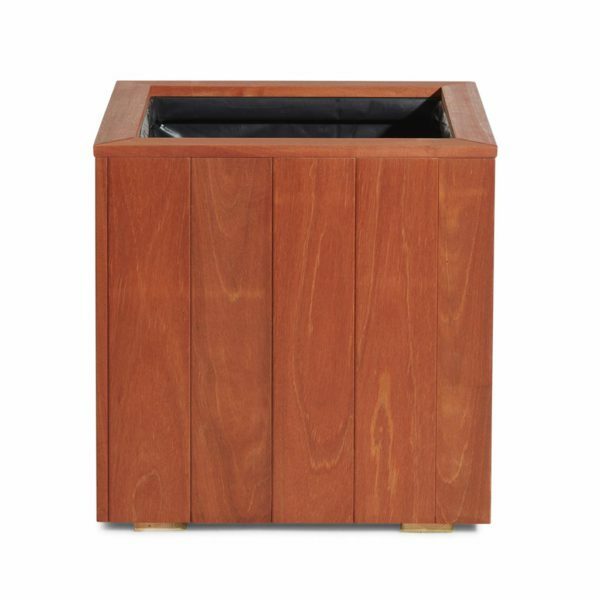 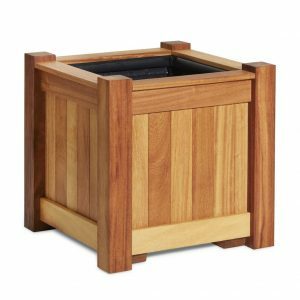 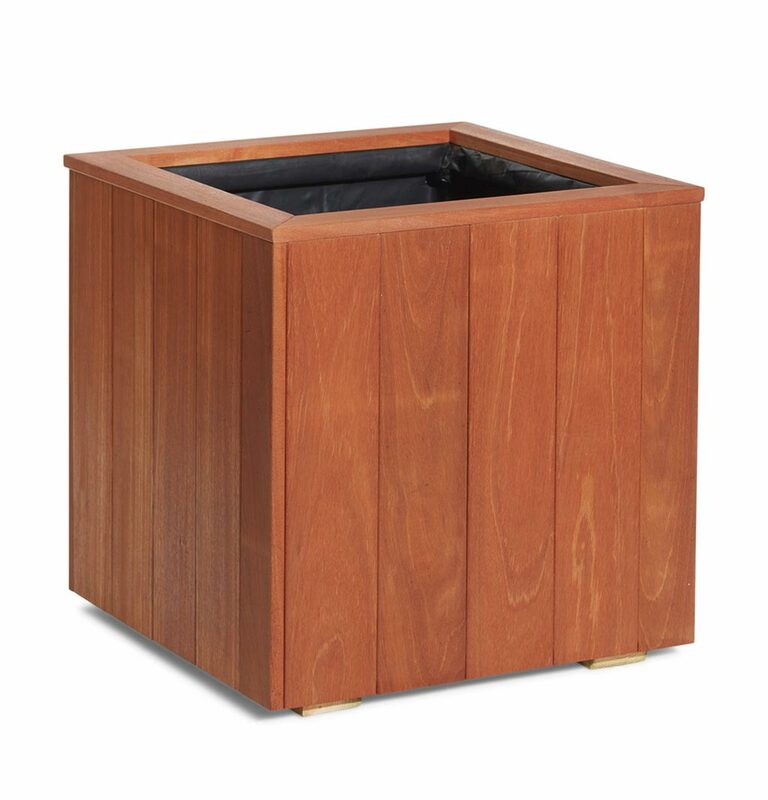 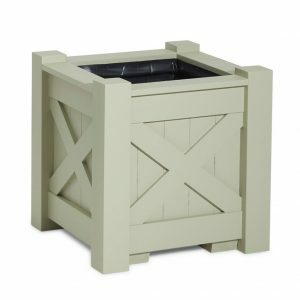 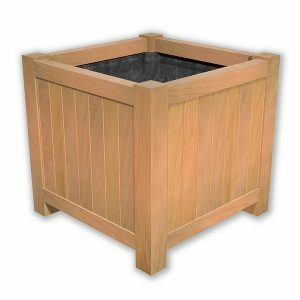 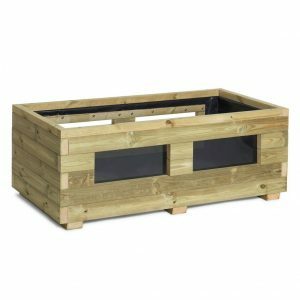 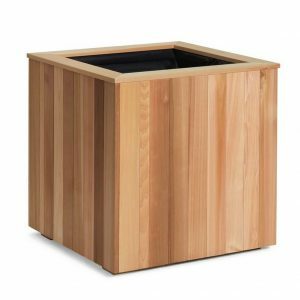 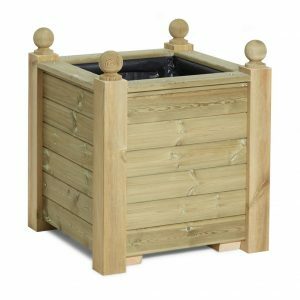 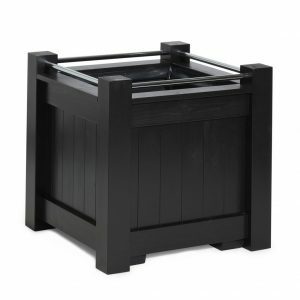 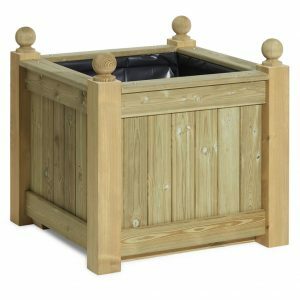 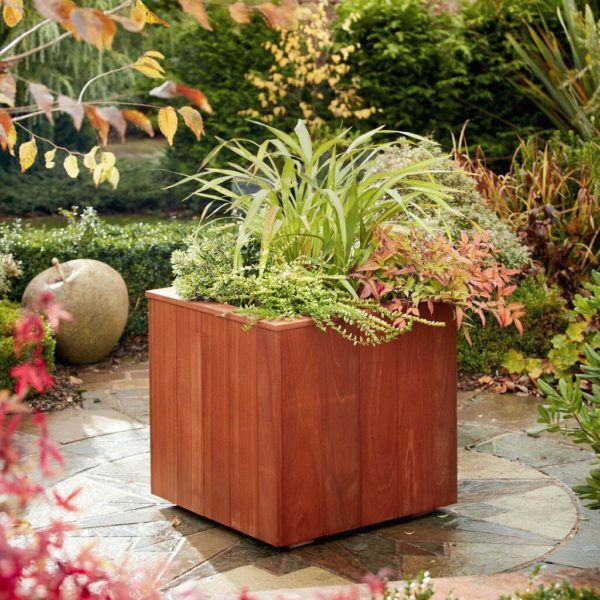 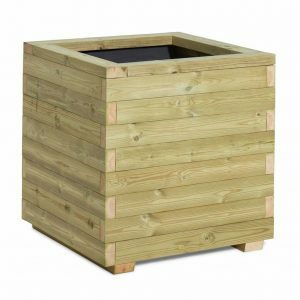 This large hardwood planter box is available in a range of sizes and shapes so it’s the perfect container for a variety of shrubs and trees. 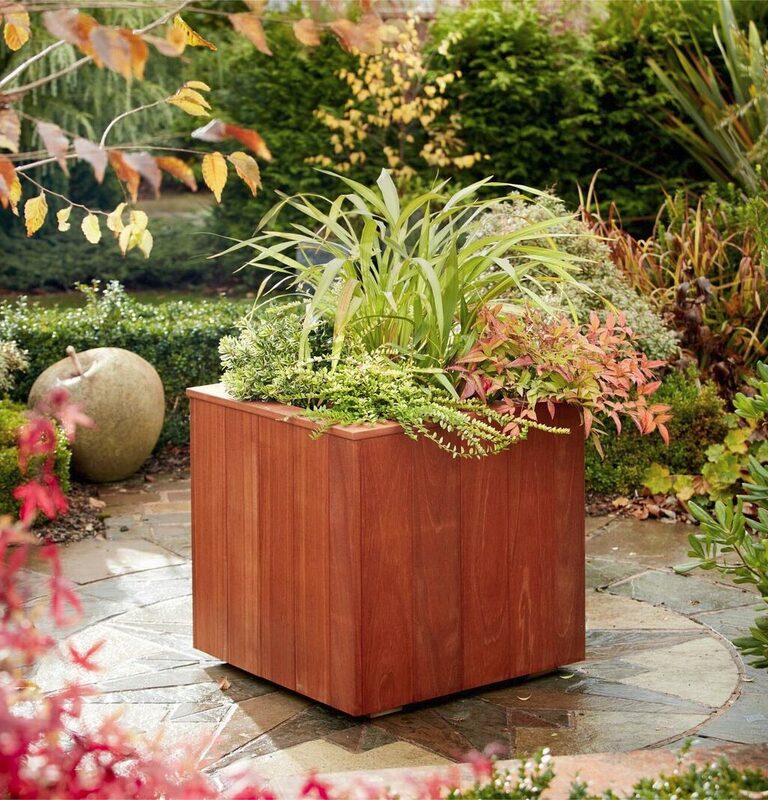 Choose to keep the natural colour of the Balau Hardwood or pick from 3 finishes for a bespoke look to suit your outdoor space. 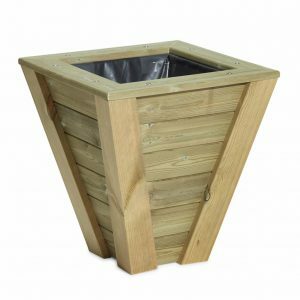 MATERIALS – internal framework made of 46mm pressure treated pine , vertical slats made of 22mm x 150mm hardwood yellow balau. All endgrain treated with Ronseal endgrain treatment.